Almost 30 years later, we are still following the same philosophy and the Sub4 is no exception. Made from aerospace gradealuminium, the Sub4 has been engineered with love, passion and sheer determination to provide the lightest made to measure wheelchair, with no compromises. 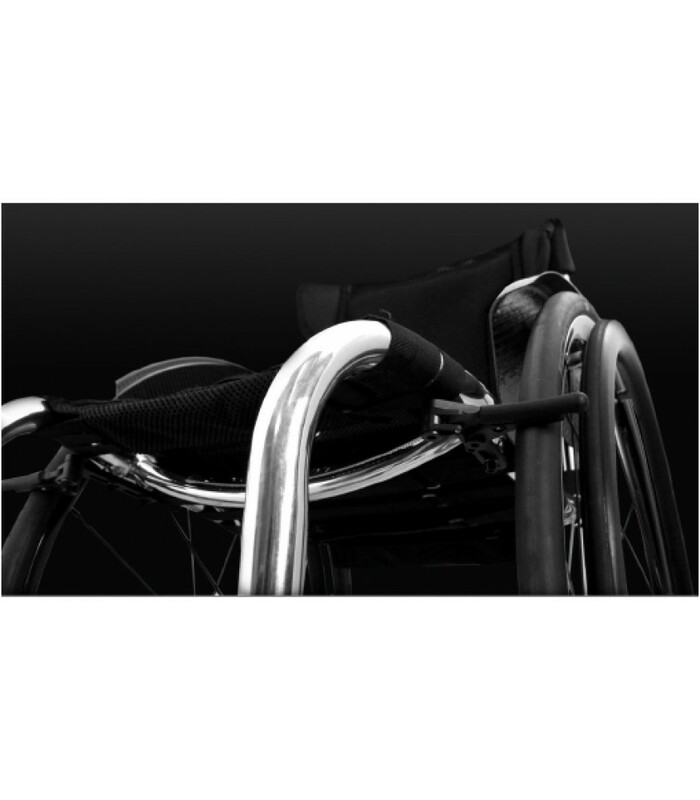 We believe every gram makes a difference and every component down to washers and screws have been optimised to provide our customers with a guaranteed* sub 4kg made to measure wheelchair frame – welcome to the Sub4. 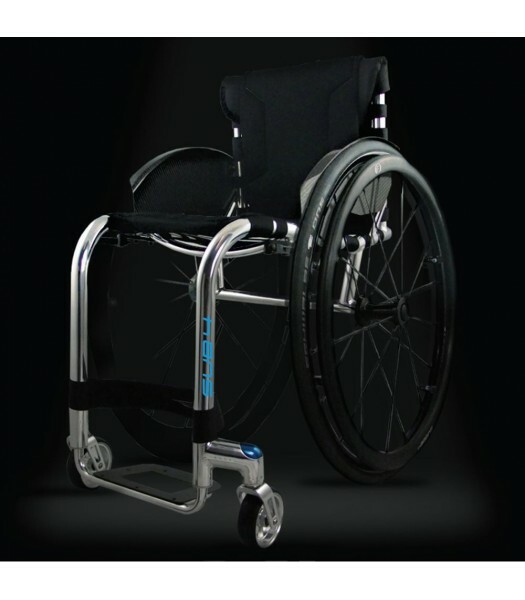 Your made to measure wheelchair frame is guaranteed to be under 4kg, we’ll even write the exact weight on your certified frame. 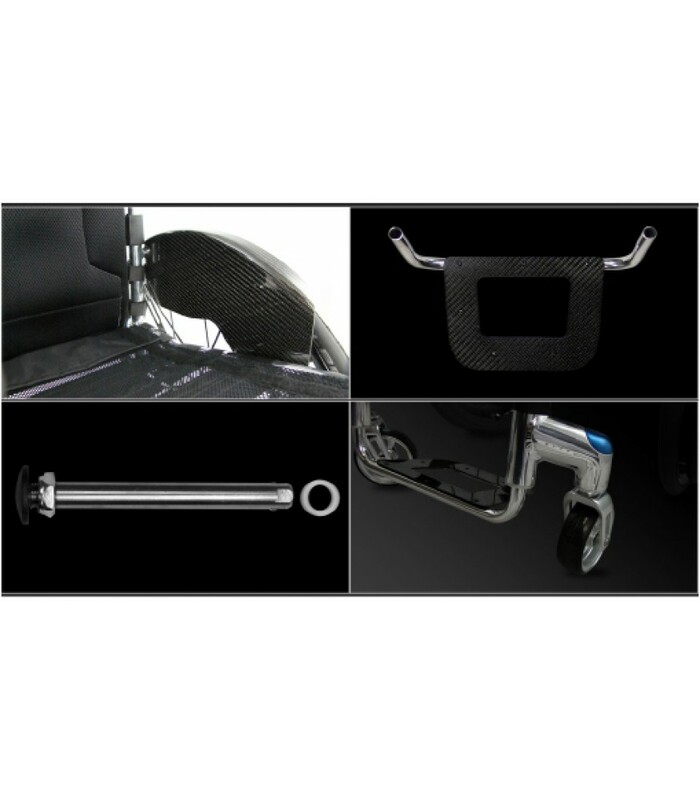 This includes all standard components such as; compact wheel locks, carbon fibre side guards with fender, Froglegs castors, carbon fibre footrest cover and upholstery. The rear wheels and, cushion are not included as these are easily removed for transportation. 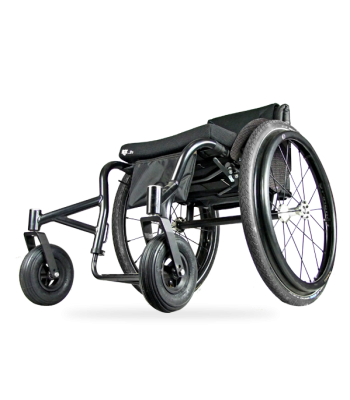 In 1988 we started a journey manufacturing made to measure, lightweight rigid wheelchair frames that were simply unavailable at the time. The lighter the wheelchair, the less energy you need to push – it’s as simple as that. We understand that a small weight saving can make getting in and out of the car that little bit easier, so imagine what a massive weight saving can do for you! The Sub4 glides effortlessly due to the lightweight and rigid frame, but don’t think we have compromised on quality. The Sub4 boasts all the same reliability features as the TIGA, and with the frame being very similar in design and materials, you can be sure the Sub4 isn’t just super light, but it’s super strong too! is removed and the reliability is maintained. Sub4 Components - 37 design changes to achieve an example weight of 1.2 kg. These parts turn a unique frame into a practical piece of equipment, which consist of castor wheels, sideguards, brakes and fasteners. Each component has been reviewed and analysed to remove any excess weight and to maintain the required function. The standard ‘on the road’ specification includes all you need with no hidden extras. Sub4 Upholstery - 16 design changes to achieve an example weight of 0.8 kg. 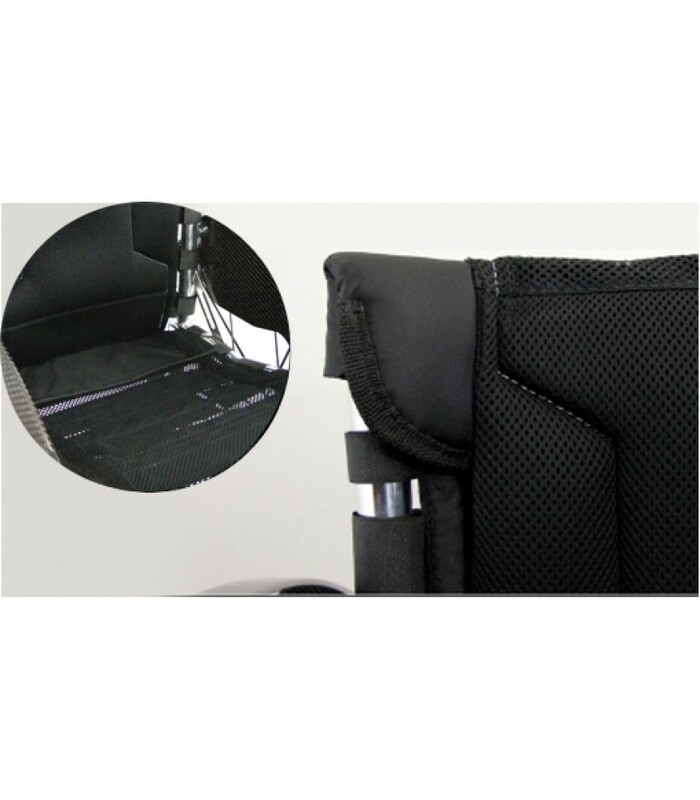 Last, but certainly not least, the upholstery is made up of a seat sling and a backrest and connects you to the frame in order to deliver a life changing product. The importance of the upholstery is second to none and each area has been reviewed to remove excess weight and maintain the function and versatility.